Paderborn Untouchables III vs Bochum Barflies – Bochum Barflies e.V. Scorekeepers were kept busy today during a high-scoring contest between the Paderborn Untouchables and BarLiz where BarLiz lost 13-12. BarLiz I lost despite out-hitting the Untouchables 13 to 10. The Untouchables opened up an early lead in the first inning when Nieslony grounded out, scoring one run. In the bottom of the seventh inning, Untouchables tied things up at 12. Peyne drove in two when he doubled. BarLiz I put up seven runs in the fourth inning. P Schiller, Nils Rinke, Lars Kahre, and Sang Hyun Cho all contributed in the big inning with RBIs. Nieslony took the win for Untouchables . He allowed zero hits and zero runs over two and two-thirds innings, striking out five and walking one. Huvelmeier threw two and a third innings in relief out of the bullpen. Schiller took the loss for BarLiz I. He allowed ten hits and nine runs over six and a third innings, striking out four. BarLiz I tallied 13 hits on the day. 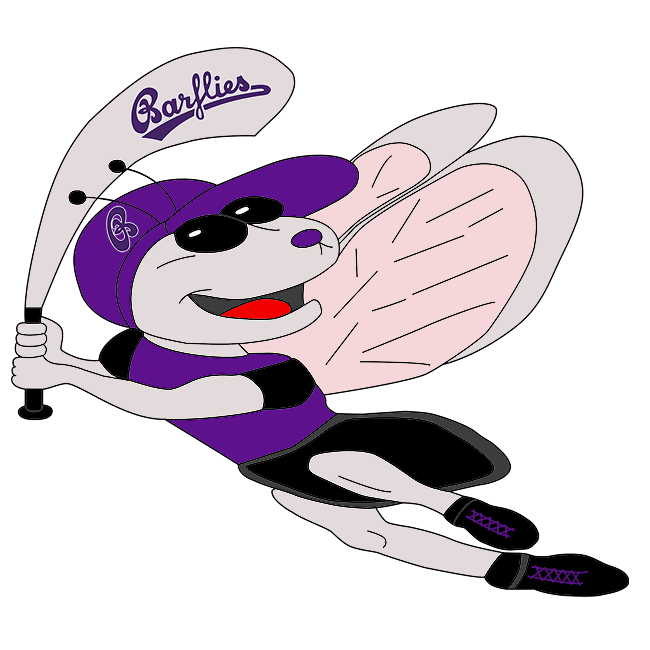 Martin Müller, Cho, Schiller, and Arne Ulrich all managed multiple hits for BarLiz I. Müller went 3-for-4 at the plate to lead BarLiz I in hits. BarLiz I stole seven bases during the game as two players stole more than one. Cho led the way with two. Paderborn totaled ten hits. Fechtiji and Nieslony each collected multiple hits for Paderborn. Fechtiji led Paderborn with four hits in four at bats. Fechtiji led Paderborn with six stolen bases, as they ran wild on the base paths with 19 stolen bases.